Aha! 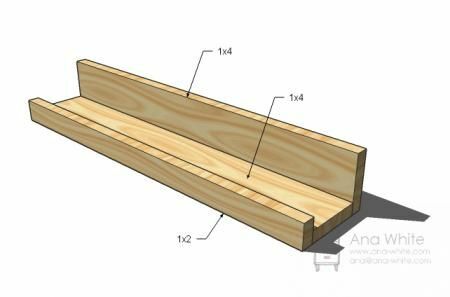 Finally, real instructions for how to build a custom picture ledge (picture rail). Author says it can be done for about $10 / 8 feet.